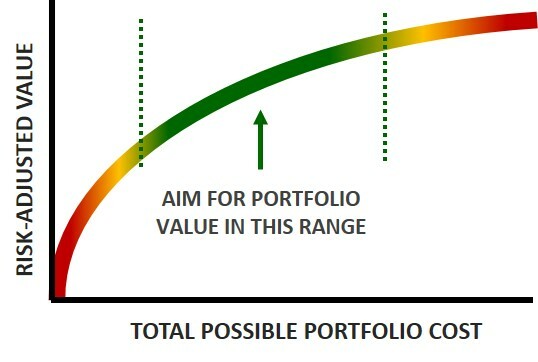 Portfolio optimization entails all the steps necessary to construct an optimal portfolio given current limitations and constraints. 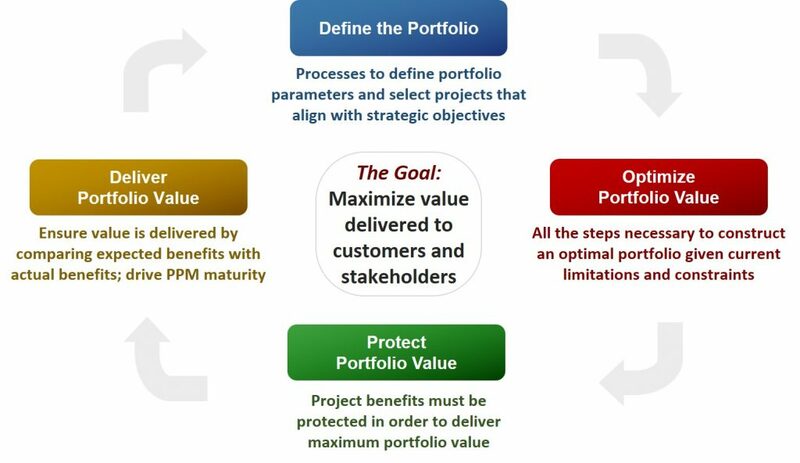 These steps occur repeatedly in the portfolio management lifecycle and work in tandem with Stage-Gate processes for selecting the right projects. 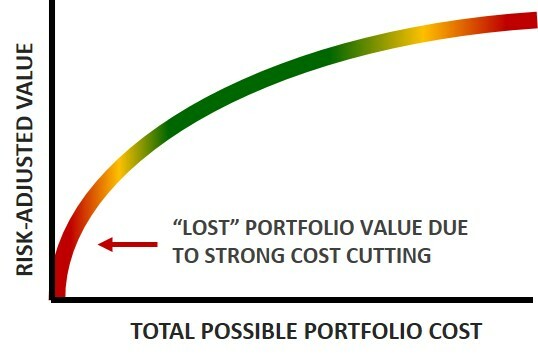 The purpose of optimization is to maximize the portfolio value under certain constraints. 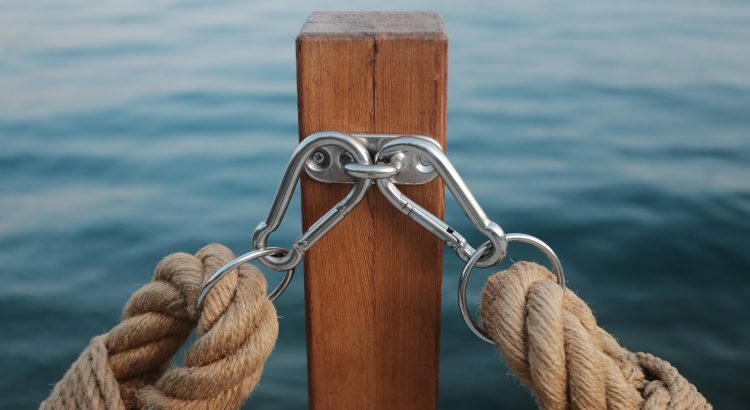 Understanding and managing these constraints is critical for making portfolio optimization a useful component of the portfolio management process. 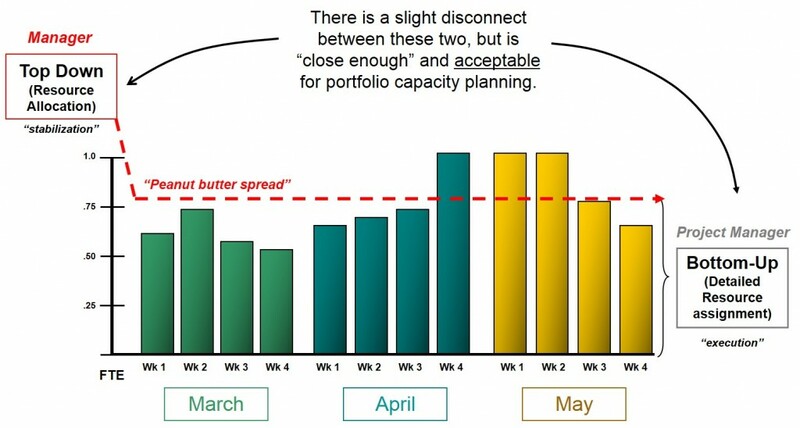 The question then is, when we are optimizing the portfolio, what is it that we are optimizing? 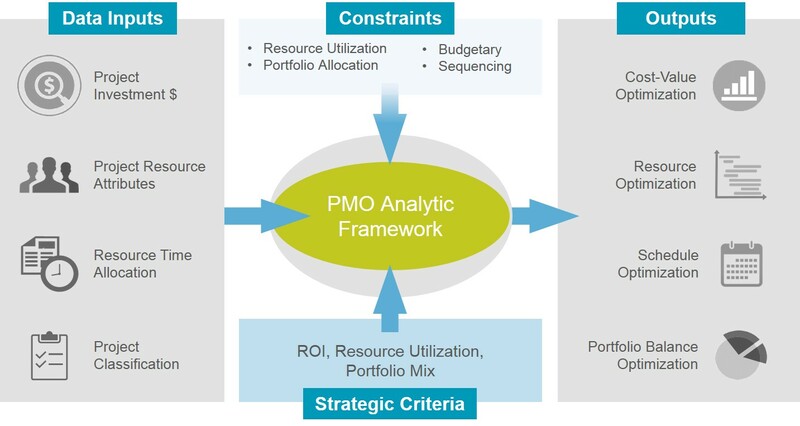 Many portfolio management computing systems promote efficient frontier analysis which commonly focuses on cost-value optimization. 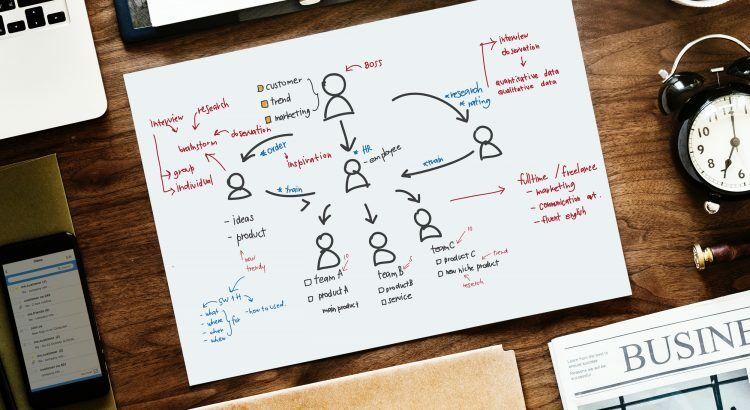 However, as useful as this is, it does not often take into account resource optimization, schedule optimization, or even work-type optimization. 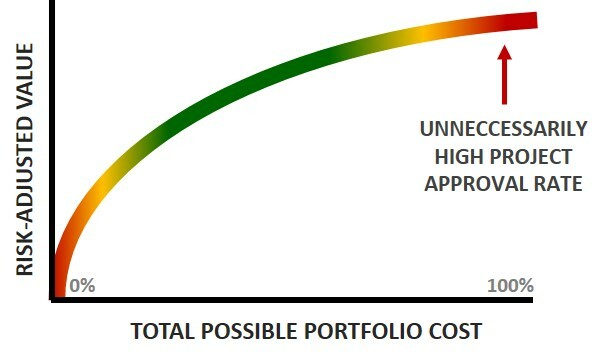 It is possible for portfolio systems to include some of these constraints, but most are not advertised in that way. 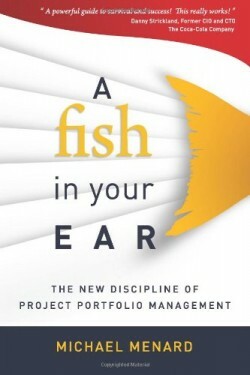 Furthermore, it is fundamental to understand the limitations and constraints on the portfolio, for without knowing the constraints it is not possible to optimize the portfolio and maximize organizational value. 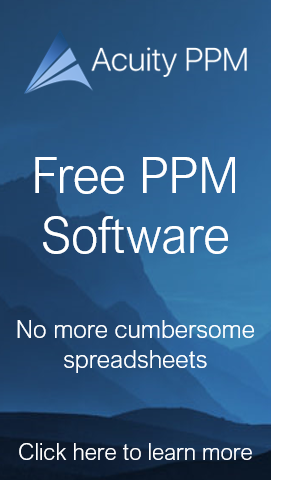 The constraint for cost-value optimization is the available budget. 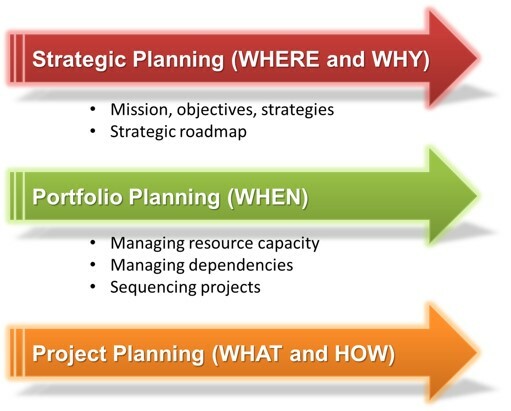 This helps us determine an optimal budget based on limited financial resources. The constraint for resource optimization is human resource availability. This can be measured in a number of ways and will be discussed in another post. Optimizing against critical resource availability is recommended. Schedule optimization is focused on project timing and dependencies. Work type optimization is focused on categorical designations (i.e. 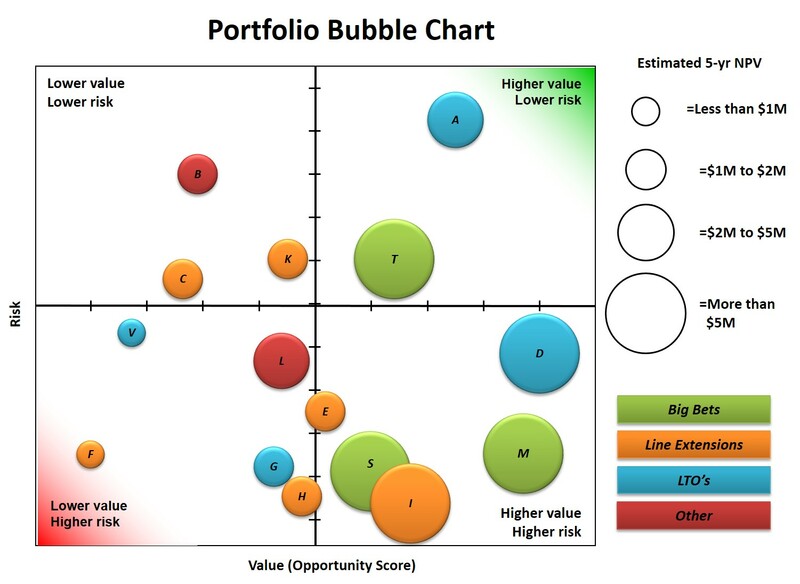 portfolio balancing—how much do we want to invest in key areas).